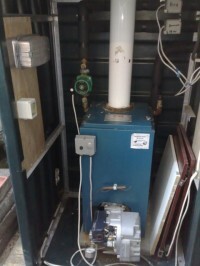 Belfast Oil Boiler Repairs For similar replacement boiler companies in this area please visit the Belfast boiler page. It will cost you nothing to have a reliable Electrician/Plumber/Boiler Engineer call to your door, equipped with loads of experience, honesty and a desire to help. 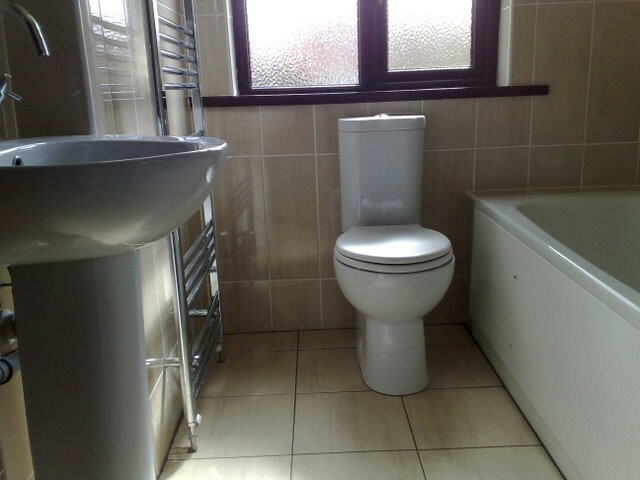 Contact us for a free estimate or a quick response to an emergency leak, heating or electrical fault. 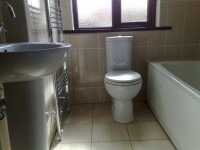 Serving the Belfast, Lisburn, Four Winds, Glengormley, Carryduff, Newtownabbey areas for over 20 years. 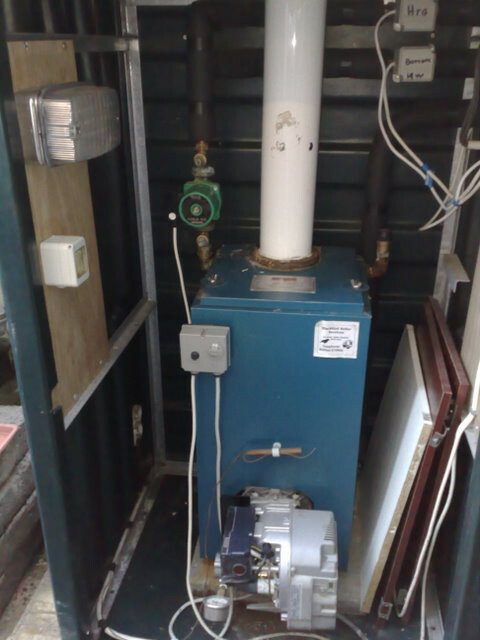 - Boiler repairs, servicing and maintenance - Reillo, Monoflame, Sterling, Grant, Trianco, Warmflow. Furnray, Worcester. Nuway, Bentone, Ecoflame. Frost Thermostats fitted to give protection against frost bursts during cold conditions.